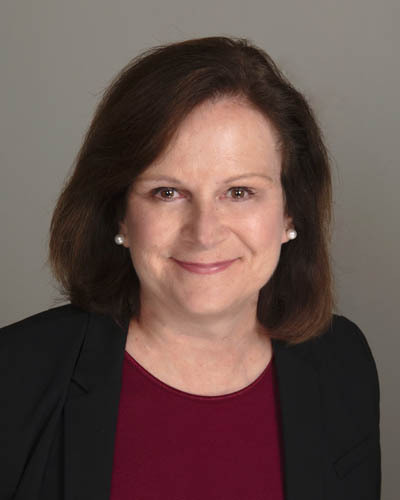 Lynn brings global sales expertise acquired over a career leading and developing successful sales organizations and multi-functional customer teams. She has extensive shopper-based design experience working with brands and retailers to re-invent Health & Beauty and Prestige Beauty categories and departments. Lynn also brings recent experience in Digital/eCommerce, working with sales and marketing to create end-to-end strategies and plans to succeed in eCommerce. Since starting Simpactful, Lynn has worked with a variety of companies to create and execute eCommerce strategies and plans, including brands in global health and beauty, energy supplements, book publishing and spirits.